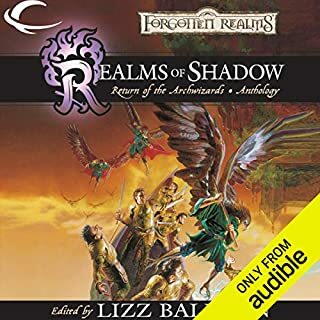 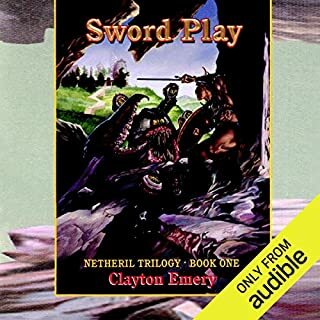 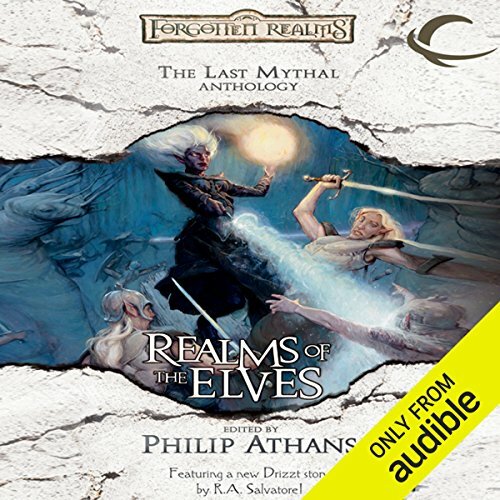 ©2006 Wizards of the Coast LLC (P)2012 Audible, Inc.
What disappointed you about Realms of the Elves: The Last Mythal Anthologies? 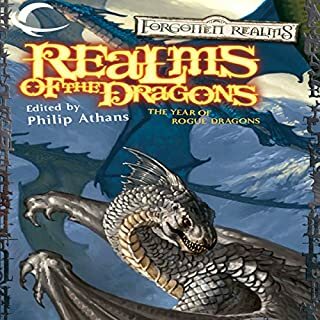 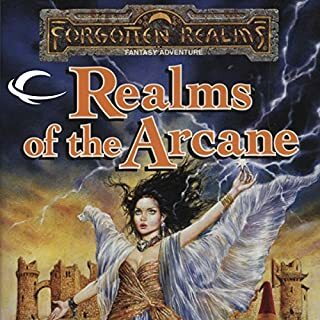 Some great short stories from the forgotten realms. 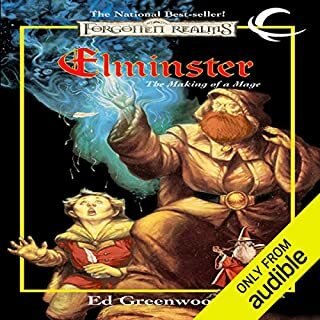 But the speaker has a flat tone and no changes for different characters. 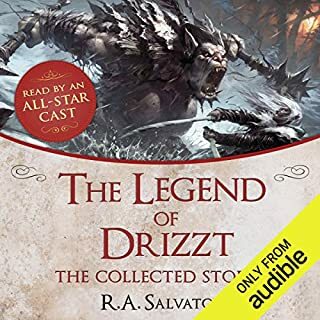 Stopped listening and started reading the book.